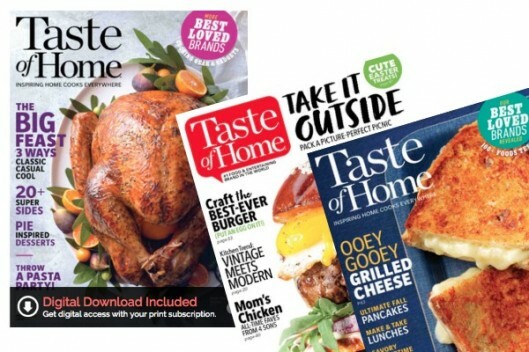 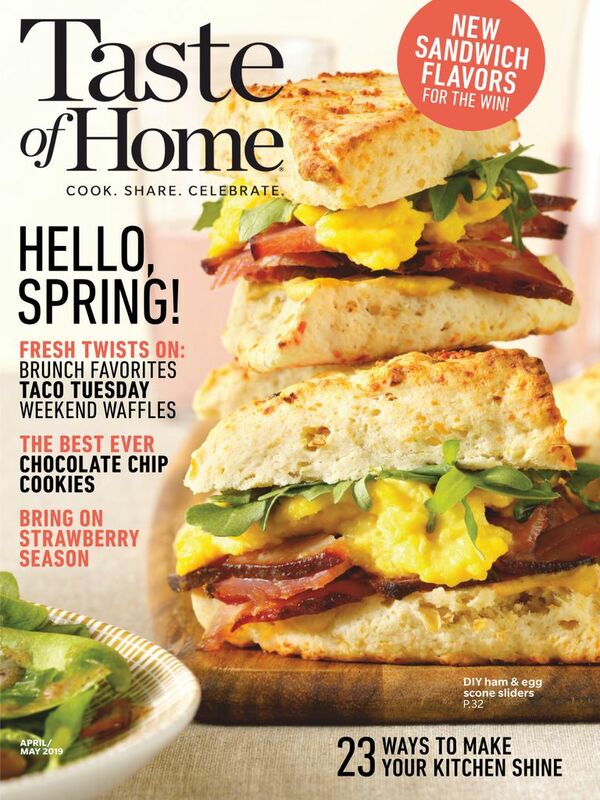 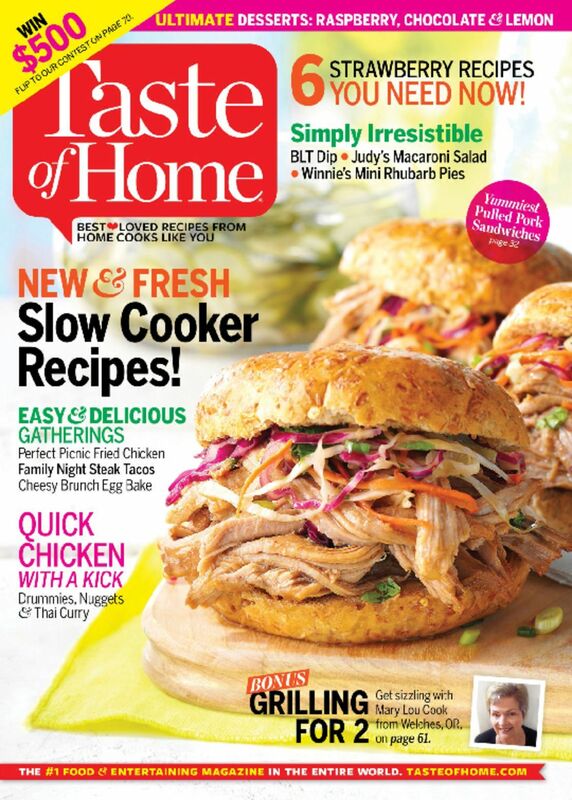 BEST PRICE: Taste of Home Magazine Just $3.99 per Year! 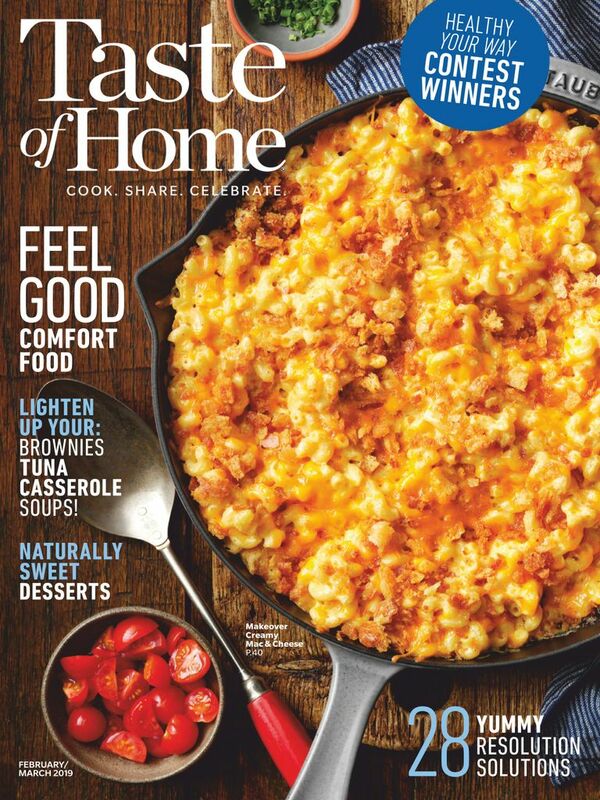 Right now, at Discount Mags you can get it for $3.99 per year when you use coupon code DEALSEEKINGMOM at checkout. 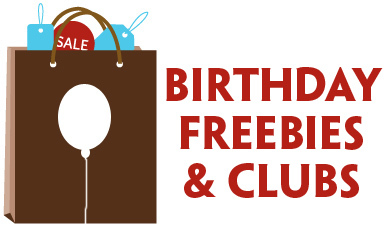 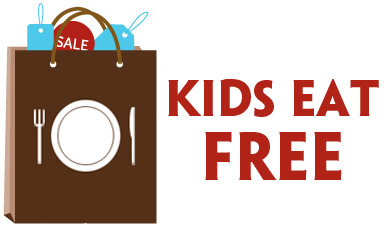 You can get this price for up to three years… and you can also purchase them as gifts. 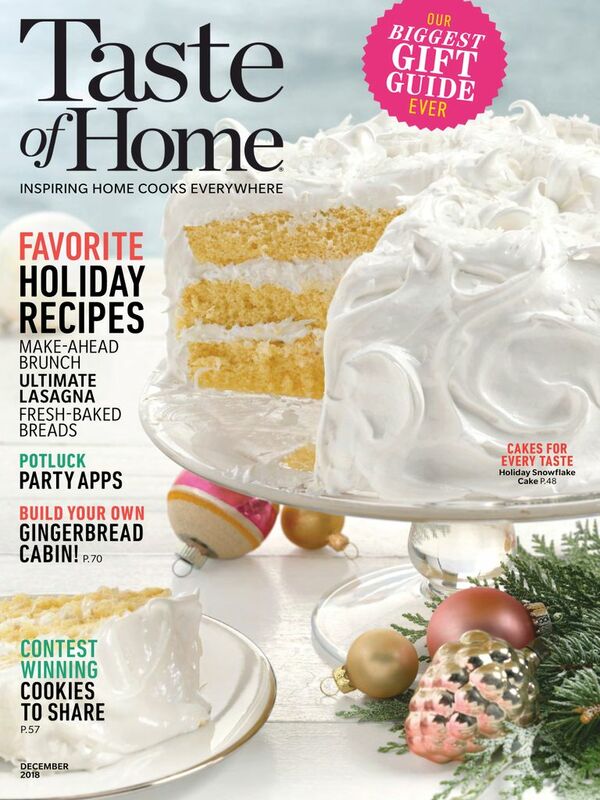 Hint, hint — this would make a fabulous gift idea for your favorite foodie!